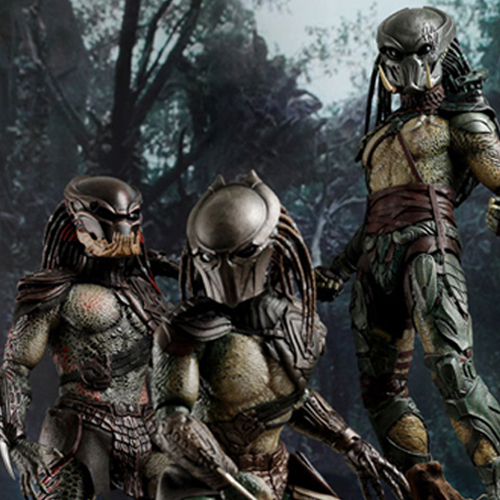 We carry Predator toys and collectibles from NECA, Hot Toys, and Sideshow Collectibles. We also sell Predator comic books and graphic novels. 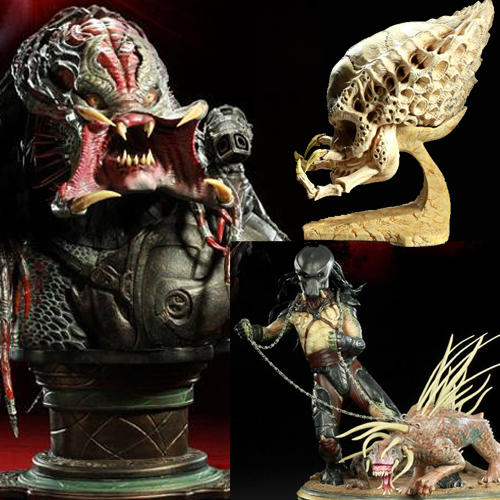 Sideshow Collectibles produces a variety of items based on the Predator movies and the Alien vs. Predator Movies. Items produced include Life Size Busts, Maquettes, Dioramas, Polystone Statues, Legendary Scale Busts, and Prop Replicas. 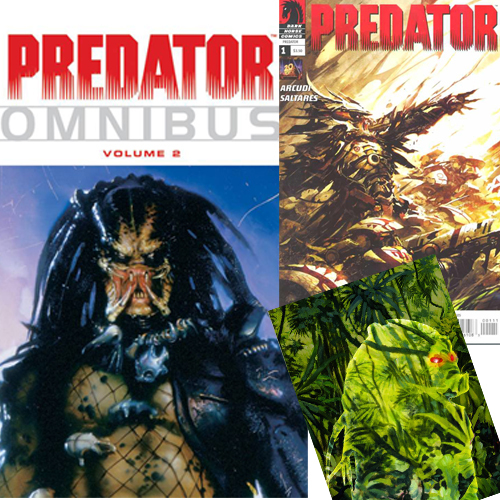 We carry a large selection of Predator/Alien vs Predator comics and graphic novels by Dark Horse Comics. 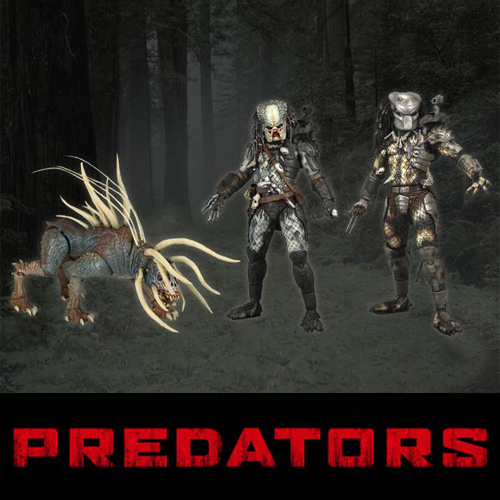 The 7" line of Predators action figures features characters such as the Masked Classic Predator, the Elder Predator, and the Predator Hound. Each figure has 20 points of articuatlion.